DUBLIN – December 11, 2014 – .ORGANIC domain operator Afilias today announced the results of new research that provides important insights regarding U.K. and U.S. Internet users’ experience finding organic products and services online. Nearly 70% of respondents believe that some companies are misrepresenting themselves as “organic” to command a premium price, and 60% would like a reliable way to distinguish real organic providers online from the pretenders. That’s why almost 60% of respondents claimed they would be more inclined to visit a site on .ORGANIC, which is restricted to verified organic entities, than legacy .COM sites when searching for organic products. The research showed the depth of confusion consumers feel when searching for organic products online: 43% of respondents acknowledge that they can’t easily differentiate who’s truly organic and who’s not when they are researching or shopping online; whereas only 5% claim they don’t have such a problem. 69% think companies should stop associating themselves with the term “organic” if they are not. 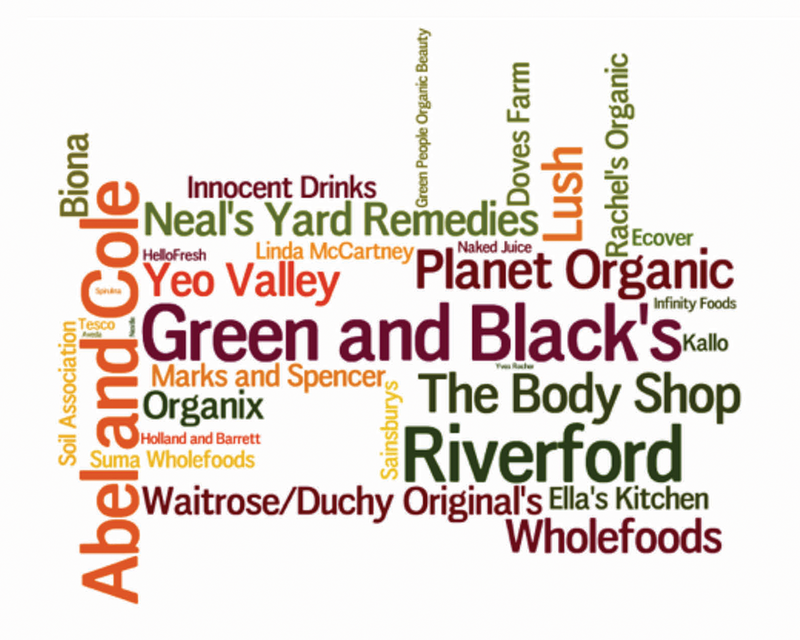 • U.K. – Abel & Cole, Biona, Green and Black’s, Green People Organic Beauty, Lush, Planet Organic, Organix, Riverford, Planet Organic, Waitrose/Duchy Original's, Wholefoods, Yeo Valley, and more. 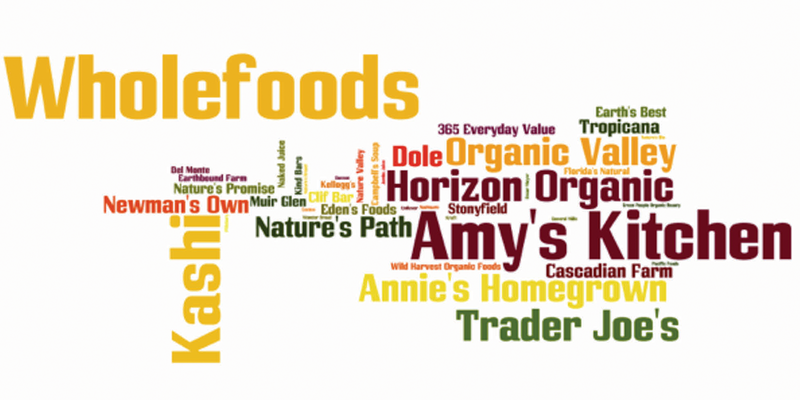 • U.S. – Amy’s Kitchen, Annie’s Homegrown, Applegate, Clif Bar, Dole, Horizon Organic, Kashi, Nature’s Path, Newman’s Own, Organic Valley, Stonyfield, Trader Joe’s, Wholefoods/365 Everyday Value, and more. It’s easy to understand why: traditional .COM and .CO.UK addresses are where the pretenders are; only .ORGANIC addresses are restricted to qualified products and services, and consumers have a right to expect the most trustworthy organic brands in the safest space. Afilias commissioned independent research agency YouGov to undertake this research. Conducted in mid-November 2014, the research surveyed over 3,200 U.K. and U.S. Internet users (2,057 and 1,147 adults respectively). The findings were sampled and weighted to be nationally representative of each nation (adults aged 18+). The full report can be downloaded to the right. Afilias is the .ORGANIC registry operator and the world’s second largest domain registry provider, with more than 20 million names under management. Afilias powers a wide variety of top level domains, and will soon support hundreds of new TLDs now preparing for launch, including TLDs for cities, brands, communities and generic terms. Afilias’ specialized technology makes Internet addresses more accessible and useful through a wide range of applications, including Internet domain registry services, Managed DNS and mobile Web services like goMobi® and DeviceAtlas®.